AmirSaysNothing, the blue collar priest. 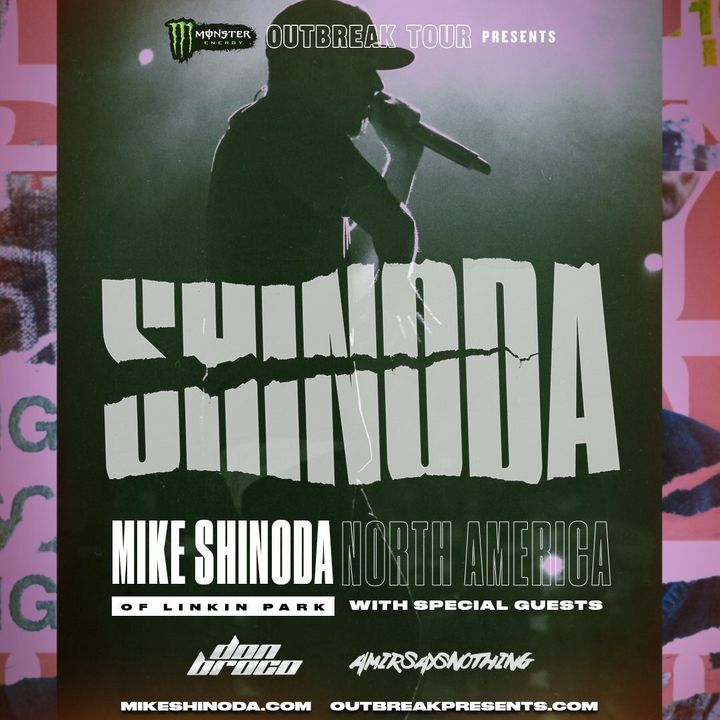 ON TOUR WITH MIKE SHINODA & MONSTER ENERGY, come to a show. Track to know when AmirSaysNothing is playing near you.